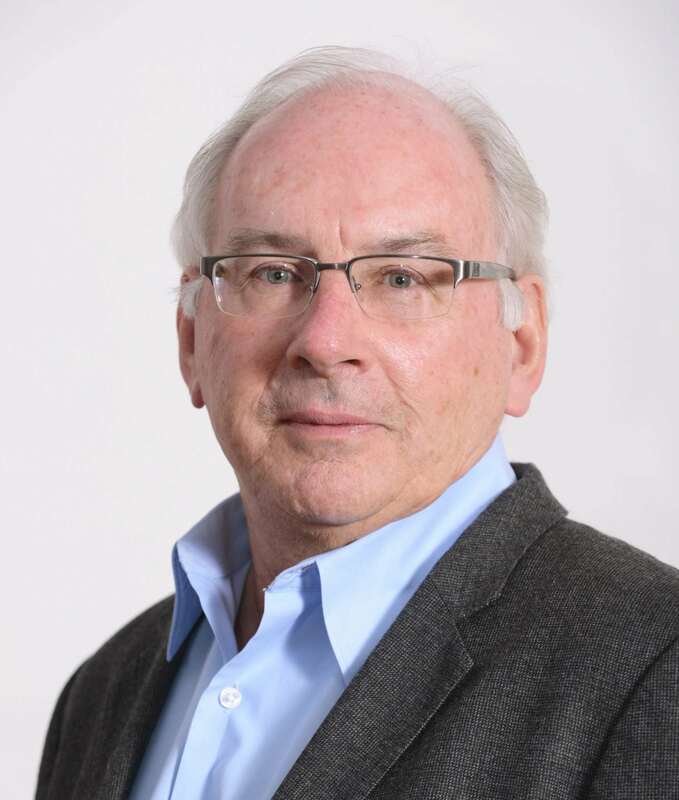 Paul Hebert, Officer of the Order of Canada, Canada Research Chair in Molecular Biodiversity, and Fellow of the Royal Society of Canada, discovered his interest in the natural world as a child collecting insects. After completing his BSc at Queen’s University, and his PhD in genetics at Cambridge University, Hebert took up a Rutherford Fellowship at the University of Sydney. Returning to Canada in 1976, he joined the University of Windsor as a professor in biological sciences and director of the Great Lakes Institute. 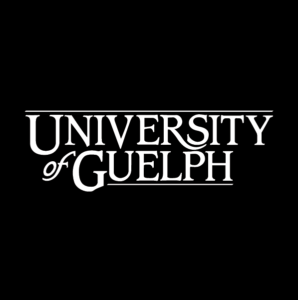 In 1990, Hebert moved to the University of Guelph, as Chair of the Department of Zoology. He has served as a member and chair of the Natural Sciences and Engineering Research Council of Canada (NSERC) Ecology and Evolution Grant Selection Committee. Food from Thought project(s): 1) The multiplex barcode research and visualization environment (mBRAVE). 2) Advancing environmental impact assessments. 3) Bio-surveillance for agriculture.